Quality Gets the Job Done Right, Time After Time. 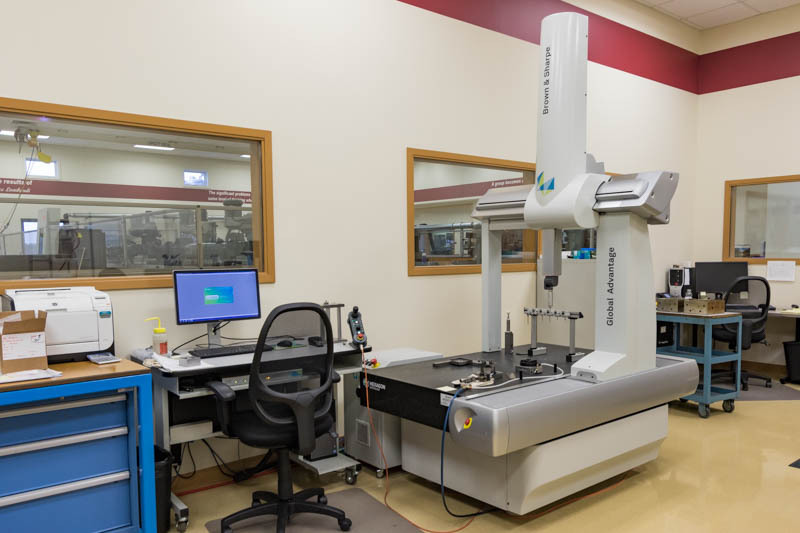 As an AS9100D and ISO 9001:2015 certified facility, CMD - Precision Manufacturing Group has a state-of-the-art metrology lab and Quality Management System. 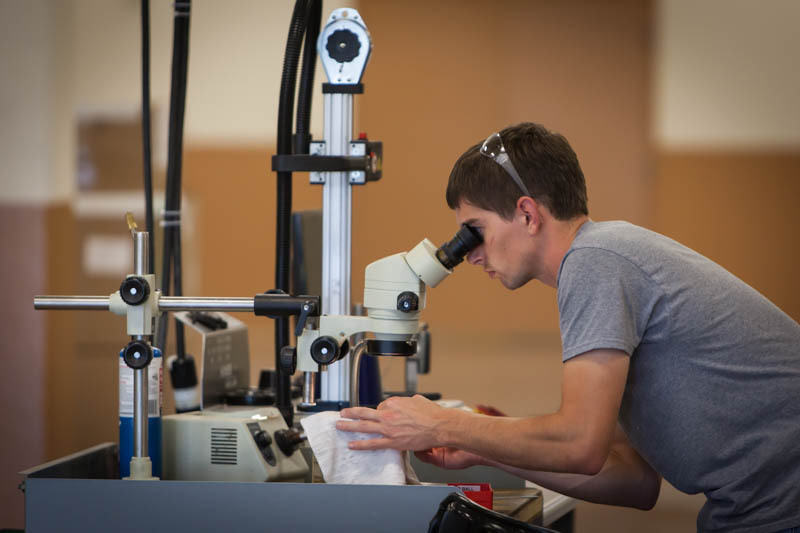 Our advanced measurement equipment includes in process inspection probes, state-of-the-art scanning head CMMs and Vision systems that provide accurate and timely in-process and final inspection. Our manufacturing plans require frequent assurance checks throughout the manufacturing process to ensure 100% print conformance. We utilize the latest CMM technology, vision systems and other technologies to measure CTQ and other control dimensions and to record all required data. We work with our customers to adopt all necessary quality conformance requirements including First Article Inspection plans, Capability Studies and Quality Inspection plans. Repeatable outcomes. Measurable performance benchmarks. Consistent quality standards. At CMD - Precision Manufacturing Group, we do not start a project without conducting advanced quality planning, establishing a qualification process, creating a process control plan (Cpk/Ppk studies) and planning for ongoing production evaluation. Our cross functional team performs a detailed analysis to look for potential failures before we begin - that helps us problem solve problems up-front rather than during the manufacturing process where it can cost you time and money. Click here for more info about Custom Mold & Design certifications and credentials. CMD - Precision Manufacturing Group follows rigorous quality procedures throughout the manufacturing process, meeting and exceeding quality standards recognized around the world.